You’ve probably heard about energy-efficient custom windows whenever talking about home remodeling. 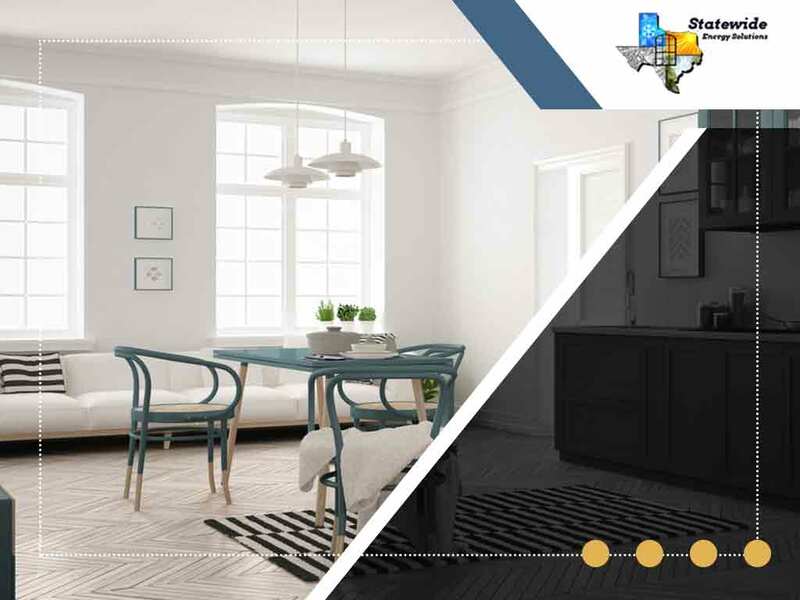 You may have come across this term while researching the products available from contractors or even your local hardware store. 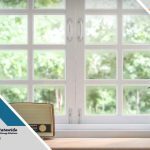 If you’re not sure of how these windows can make your home better than it already is, then read on as we discuss the benefits of energy-efficient windows. First, let’s talk about what they are. These windows are basically units that have been designed to either keep heat in or out of your home. They prevent heat from moving through the window, basically acting as a sort of insulation. These windows do this through two principal means: by using multiple panes and employing Low-E glass coatings to prevent heat transfer. This leads to a more comfortable home and bigger energy savings. 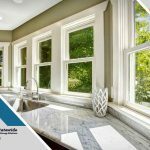 Depending on your location, these windows can be set up to either prevent heat from entering your home by having the Low-E coatings on the outside-facing side of the window panes or prevent heat from leaving by having the Low-E coatings on the inside-facing side. 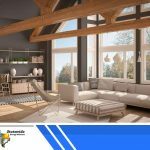 These windows come with everything from single panes to multiple panes (up to three is a standard) and are usually accompanied by equally energy-efficient window frames. The biggest benefit of using these windows is comfort. A home that’s cooler (in warmer regions) or a home that’s warmer (in cooler regions) is a more comfortable home. 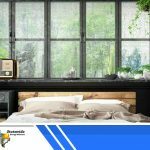 Half the time people utilize indoor climate control to achieve optimum levels of comfort, but the utilization of energy efficient windows can improve this endeavor. Another benefit is bigger savings on energy expenses. A more stable interior temperature allows you to rely less on your heating and cooling system. 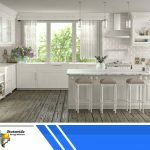 Reports indicate that homes with energy-efficient windows experience an average of 12% energy efficiency, which can accumulate to quite a sum every year. These windows are also insulating in more ways than one. Since the windows are thicker and sealed, these units can also make your home quieter. You’ll be hearing less noise from the outside when you get an energy-efficient window replacement. To learn more about energy-efficient windows, give Statewide Energy Solutions a call. You can reach us via (214) 960-2798. Or, contact us using our contact form. We serve residents of Plano, TX.